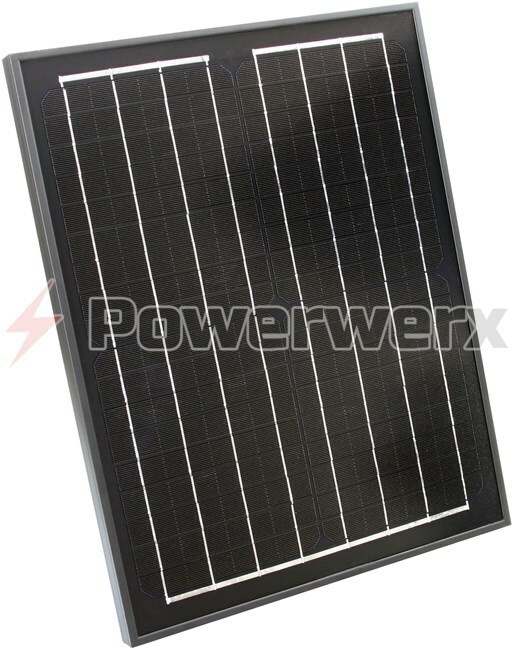 Powerwerx SP20M-BP compact 20 Watt solar panel includes a built-in charge controller. 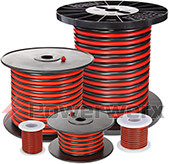 Ideal for keeping batteries charged up in RV’s, boats & cars. 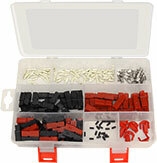 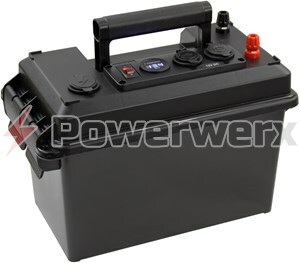 Accessory for charging Powerwerx PWRbox units with 12VDC Bioenno Power LiFePO4 batteries. Take advantage of the free energy from the sun as this solar panel offers clean and modulated output while being completely silent with no EMI/RFI.